Wow! It feels nerve racking when you're about to hit the Facebook LIVE button. 3-2-1 and the Chicks are going live for the first time! God is good and the Chicks are upgrading to he 2.0 version! 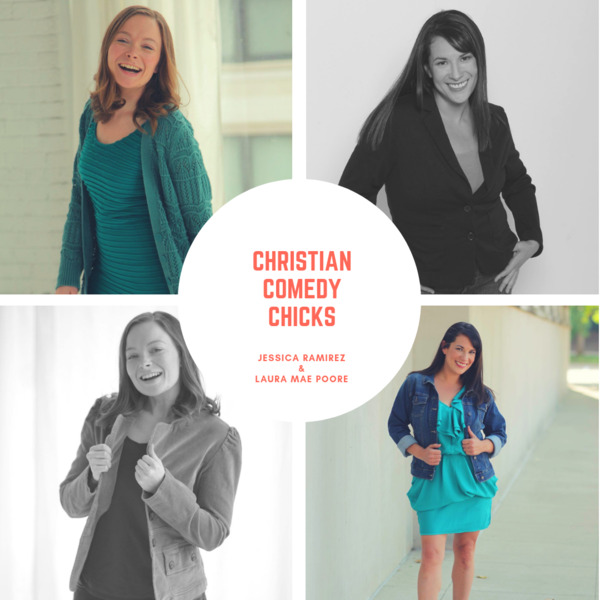 Dead fish...find out who Done it!Follow Jessica Ramirez and Laura Mae Poore, the Christian Comedy Chicks on another very unserious adventure, every Wednesday and Facebook/ChristianComedyChicks.